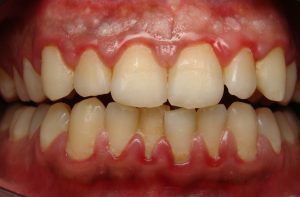 Like most dental diseases, gum disease is a progressive disease. 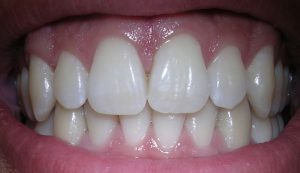 In the initial stages, the infection is limited to the gums. If left untreated, this gradually spreads to the bones supporting teeth and starts eroding them. 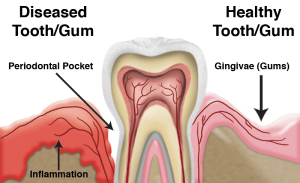 Eventually, the teeth lose their vital bone support and start shaking. At this stage, one may experience difficulty in performing simple tasks like chewing due to loose teeth, and also suffer from persistent bad breath. Therefore, the earlier the treatment is sought, the lesser the damage done.